I am a Queso Cabeza...Fromage la Tete...Cheese Head. 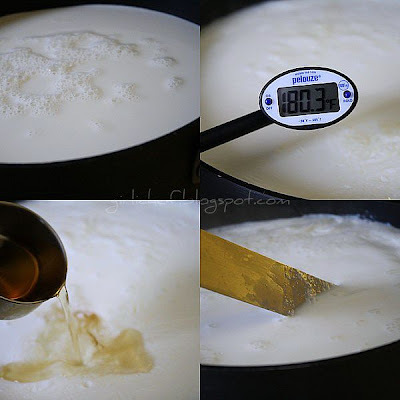 Queso Blanco 1 gallon whole milk (raw works & tastes best...but if you don't have access...regular will work) 1/4 c. cider vinegar sea salt- to taste Heat your milk slowly in a large heavy pot until it reaches 180 degrees F. Turn off heat and stir in vinegar. Let sit for 10-15 minutes (you will see a thick mass of curds). 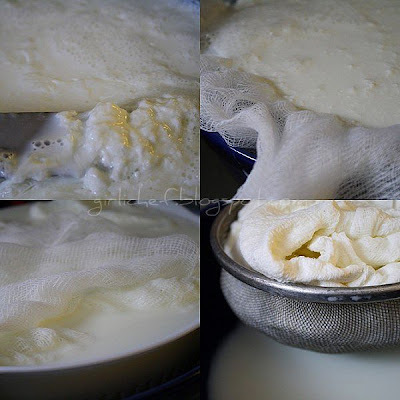 Line a sieve with cheesecloth (folded over 4x) or butter muslin. 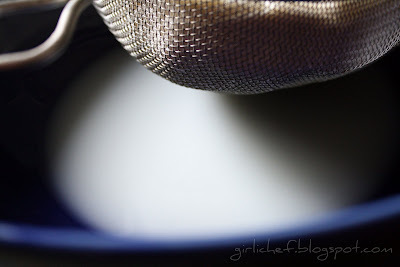 Set the sieve over a very large bowl and scoop or pour your curd into the lined sieve. Save this leftover liquid (whey) to make ricotta (which I'll show you another day), use in baking bread or pouring over your compost pile or into your garden. 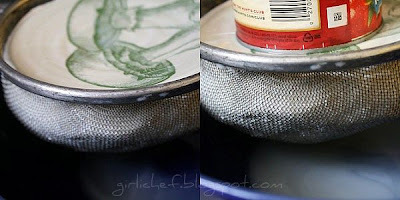 Lift the sieve from the bowl and place over an empty bowl. Fold over the edges. Place a small plate and some weights on top (to help press out extra whey). Refrigerate for 5-7 hours. Remove from the refrigerator and use any whey in the bottom of the bowl as you used the previous whey. Remove the plate & weight. Peel back the cheesecloth and place cheese in a bowl. Stir in sea salt to taste, if you wish. Kind of a strange way to add the cheese, right? Well, I just sprinkled it over the outsides. I think it needed a bit more salt...I wonder if you could add it earlier in the process with good results? I'll try it next time. You'll notice that I made mine in a regular old metal strainer, but you can use a cheese mold if you have one. I just ordered and received some from The Cheesemaker, but I really wanted a nice, rustic (my favorite food-related word) "disc" of cheese for this one. Unmold your cheese onto a plate or cutting board and use it within a day or two (in my opinion). How should I use my queso blanco you ask? 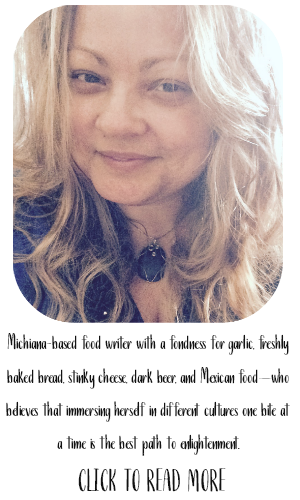 My favorite way is with Mexican food...like this Torta con Milanesa de Pollo... Go on over and check out Natashya's Queso Blanco here! *Queso Blanco, while fresh, is not to be confused with Queso Fresco. 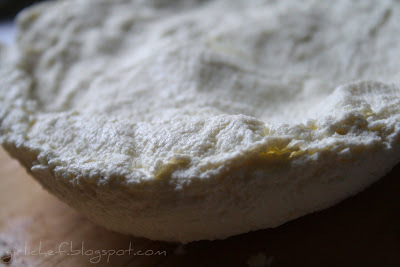 Queso fresco is made by using rennet & cultures and will yield a similar cheese...but it is a bit firmer in my opinion. Plus, it'll melt if ya try. I'll make Queso Fresco soon...promise Dani. I love your step by step photos of the process. Great idea to use the plate.. and the fridge. I just hung mine up over the sink by a cup hook - cave woman that I am! Yours looks so yummy with the torta. 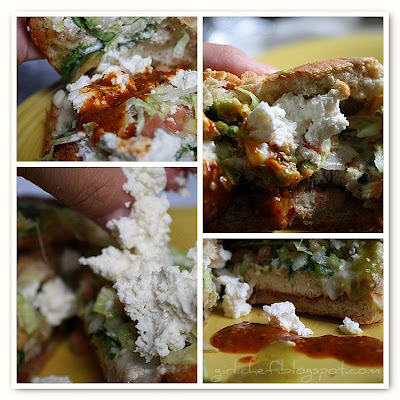 Let me know if you find a queso fresco recipe, sounds delish! Making cheese...I am so impressed. One of my hundreds of weaknesses is a great cheese tray. Wow, a homemade queso blanco! That sounds incredible, great job! I really need to try making cheeses too, how neat! You rock. I love this idea. I really want to make buratta. Heather, you rock! Really! The homemade queso blanco looks perfect. Awesome! You're so ambitious and talented... you amaze me! I've never heard of queso blanco before (sorry, I'm not very knowledgeable about cheese), but it looks mild in flavor, very much like ricotta. I would totally dig that. Nice. I've always wanted to make my own cheese. Dave- LOL! You know I once had a catering order in winter for carne asada and pollo asada...so I grilled up lotsa meat for ~60 people in the snow! I loved it. It was so warm and cozy and smelled awesome in the middle of that serene snowfall! I am impressed with your courage! Looks like it turned out well, too. The mexican dish looks delish! omg omg omg! for reals? I mean could it be any easier? and I can make that at home cuz I gots all the ingredients! booooya!!! I'm so excited! I'm looking forward to seeing that movie too. love home made queso blanco!! this is just beyond impressive! this is fantastic, i'm so impressed! i'd love to try this sometime! You're getting really good at making them cheeses!!! I still want to try you mozzarella recipe. I love the stuff to death. Perhaps one day we'll be able to get a new brand of cheeses in stores called Heather's Cheese? Yay for you , you did a great job! I am so very impressed that you are making your own cheese! I absolutely love cheese, too, but have yet to ever attempt to make it myself! I'm so glad you liked that movie...I've been itching to see it! I desperately need to find a babysitter!!!!! I am new to your blog, and I just LOVE it. 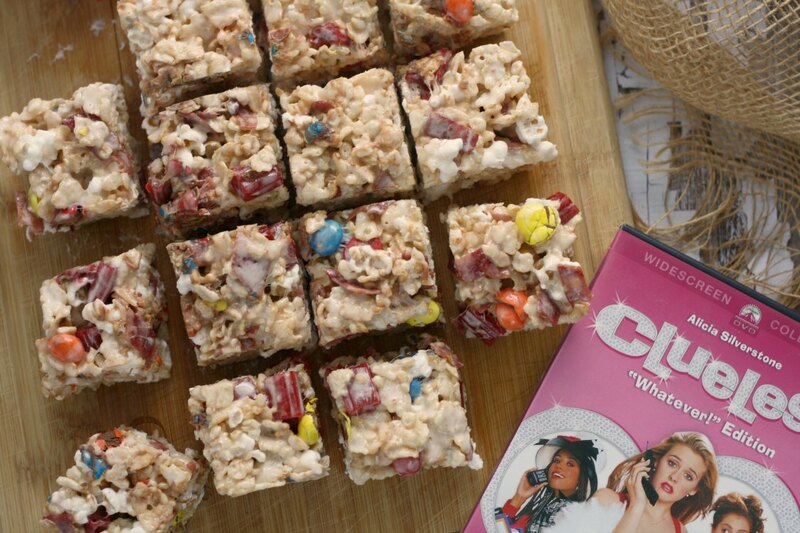 This recipe looks yummy, and I can not wait to try it this weekend. We are big cheese heads here too, especially my husband, he would eat pounds and pounds of it a week if I let him lol. I have to hide the blocks of cheddar I buy or they would be gone before I could use them!! Thanks for the recipe and for having such a wonderful blog!! you make me wanna get cheesy! and I love your choice of queso blanco. Bob and I made blue cheese a few weeks ago. There is a great recipe for that on the net. Cheese is just the best, I love how you make your own!!! I'd like to try my hand at mozzarella, so neat. I Haven't cooked much with queso fresco, only with mexican type dishes. Yum! Wow. I am still in awe of someone who makes their own cheese in this day and age. And you are a Python fan. You go sister! How impressive! Your cheese turned out fabulous! Can't wait to see the movie - you just re-awakened my excitement over it! I was kind of bummed out when I read some bad reviews on-line. I am totally impressed with the undertaking of making cheese. I am speechless! OMG! Can I just tell everybody that my little sister just left me a comment telling me I'm going to be an aunt again! LOL...apparently I need to call my sister more! Mary...I really want to try that one day soon. This looks like a great project/hobby for this winter!! I would have NEVER even thought of attempting it if you hadn't posted it with such great photos. Thanks. Your cheese looks wonderful. I really wanted to join you guys for this but just didn't make it happen. Oh well--I can learn from your post and try it sometime. I love the step by step and all the photos. You and Natashya inspire me so much. 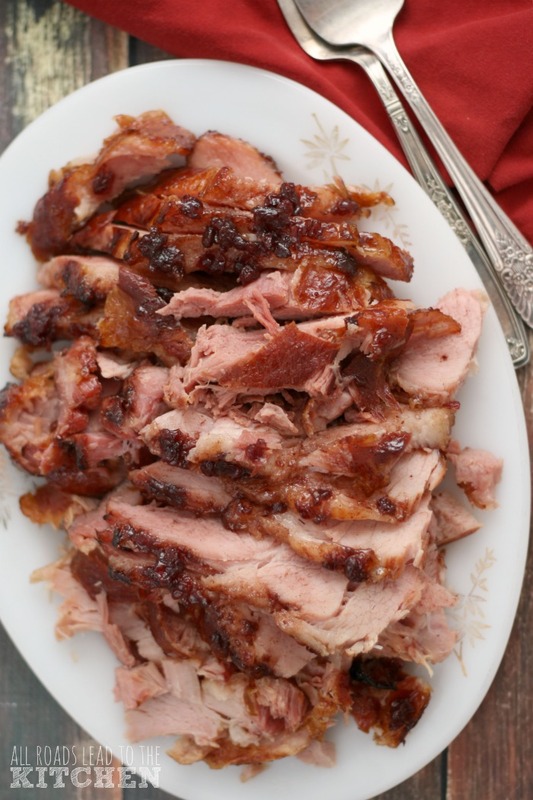 You make even the most ridiculously complicated culinary feats seem easy! I have never actually had queso blanco but it looks so delicious on those tortillas that I have to try it! 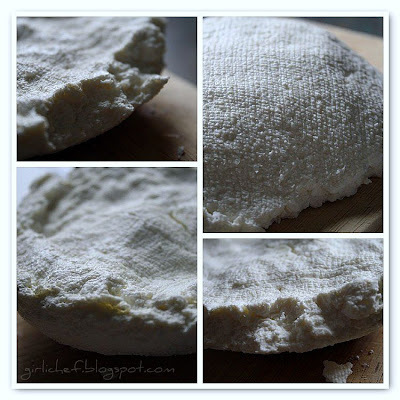 How fun to make your own cheese. I love cheese but don't know (much of anything) about Queso Blanco, so thanks for the introduction and education, although somewhere I had read that it didn't melt. I look forward to more cheese episodes. your queso blanco looks delicious!!!! 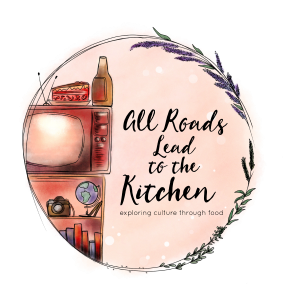 I am so happy about this post :) We have queso blanco in Colombia and I am always looking for a recipe to make it at home.....I am going to make it this weekend. I love cheese - goat cheese being my favorite. 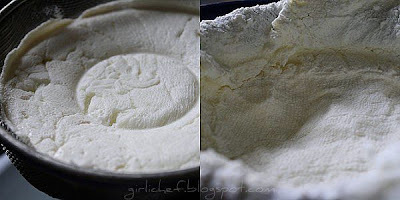 I've made ricotta cheese before, but now I think I need to add this on my list of things to make - thanks for sharing! I think I should put this on my list of fall projects because it looks so simple and so good! 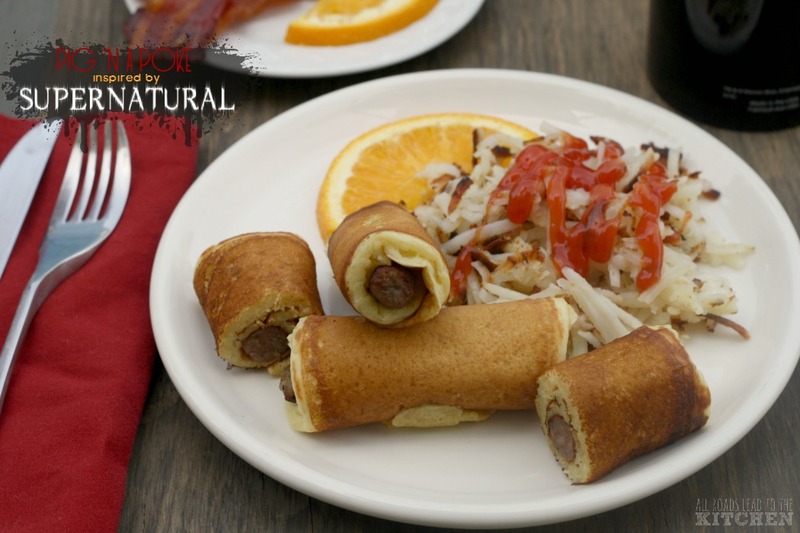 What amazing pictures and amazing recipe!!!! I loved the movie too and will probably watch it again when it comes out on DVD, which says a lot! I love, love cheese but have never attempted to make it. Your step by step photos are excellent. I must work up the courage to give it a try. Such a cool idea - making your own cheese. You are on your way to being an artisan cheese maker! Wow. The photos are extremely helpful. Wow. I too loved JULIE AND JULIA. Now reading MY LIFE IN FRANCE. Wow. Your cheese - just wow. Words fail me. My taste buds don't. Wow. You do Julia proud! I'm so impressed with this cheesemaking. I like that this recipe uses easy to find ingredients. This is so cool and impressive that you make your own cheese. Totally awesome!! I am sure that you have recieved many, but you deserve it. I was super impressed with your mozzarella...I think of it every time I buy fresh mozzarella at the store, although I haven't tried it yet. And now this! I admire that you're making your own cheese. This looks awesome! I wish I had more room on my counters so that I can spread out and make things like this...you rock girli, you rock! I had that VERY same feeling watching J&J. Meryl was fantastic and I wish Juila was still around! I am always so impressed when somebody makes their own cheese! Yay for you, it's gorgeous! And why am I not surprised that you used yours for Mexican food? Can this be replaced with ricotta? This one looks pretty easy! And the tortas...YUM. Wow - that's so cool, cheese making is something that seems so beyond the powers of the average kitchen I'm uber impressed! I just had to leave a Julia/Julie comment. I LOVED the movie, too. In fact, we had a Julia dinner party last weekend and had a fabulous time. Meryl Streep -- amazing. I have a bunch of cheese and yogurt cultures in my fridge! 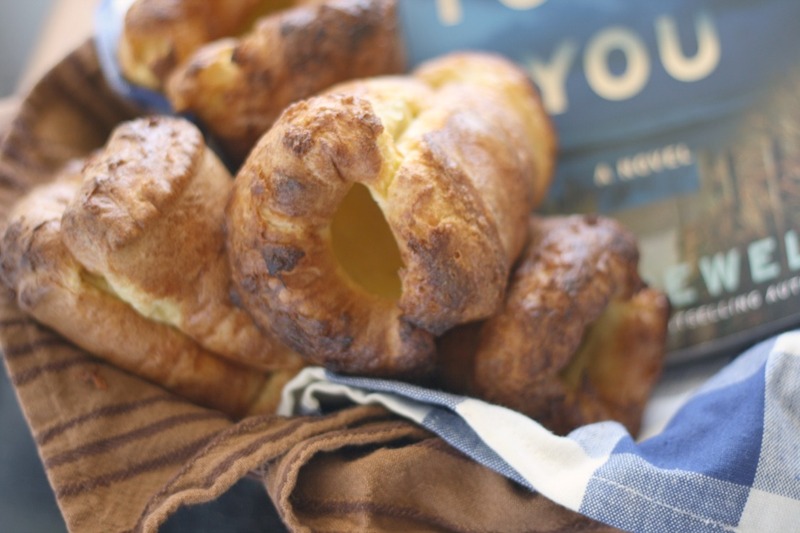 Looking forward to making some soon! How awsome to make your own cheese and have it turn out so well! Good job! Cheese rules! I love making these simple cheeses. It's so gratifying to make them and satisfying to eat. Blessed are the cheesemakers indeed! I've only tried my hand at ricotta and goat cheese so far and I think it is definitely time to move on to some Queso Blanco! Awesome post- I love it! Cheees waits for no one. I hear ya!